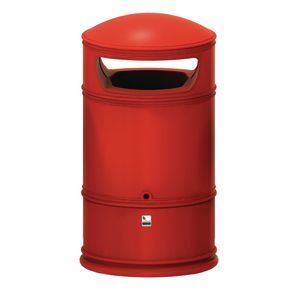 Classic styling suitable for a range of situation. 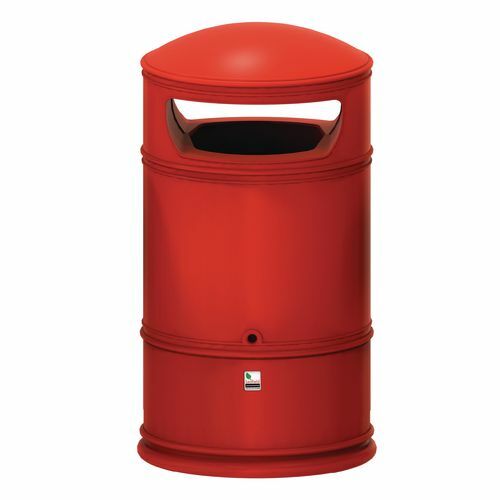 Robust roto-moulded UK made litter bin. Double aperture providing easy ‘walk-by' access. Easy lift off lid to empty rubbish.